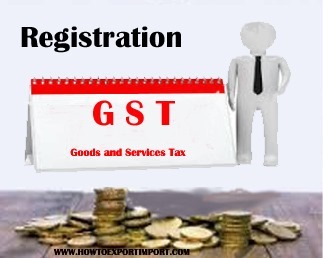 Unlike other countries, one of the challenges in ease of doing business under GST procedures and formalities in India is about registration of GST for business people who have business transaction in different states of India as well as different business entities. As per present Law, there is no centralized GST registration of services permitted in India. 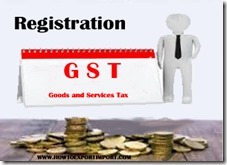 Since separate GST tax has to be accounted in each state of India, separate GST registration is insisted by GST Law in India. Alka Talkies group : On 12 June 2017 Kindly help me to find SAC Codes for GST registration for Other Taxes and Duties on commodities and Services Entertainment Tax (for Talkies / Cinema ) one screen .